Life doesn’t always go as planned. 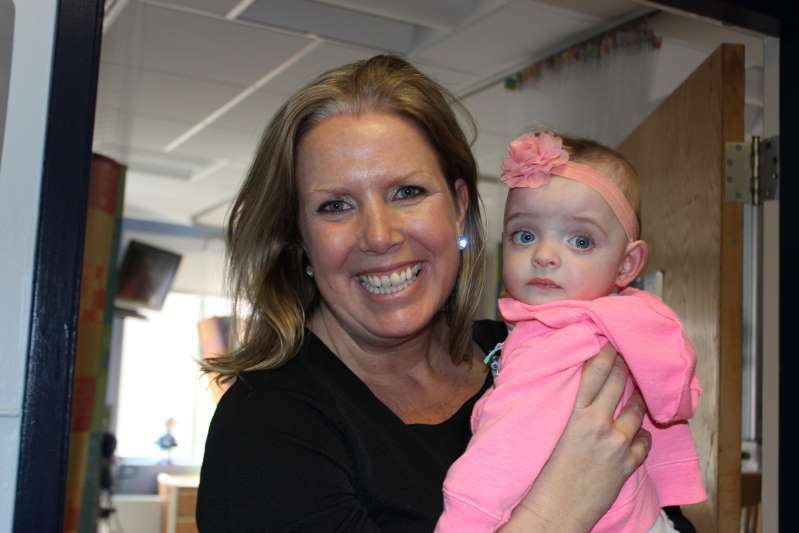 Liz Smith, the director of nursing at Franciscan Children’s Hospital in Massachusetts, is proof that sometimes, that’s absolutely for the best. As she approached age 40, she was beginning to lose hope of ever starting the family she had always dreamed of. Then one day, she bumped into baby Gisele, and everything changed. The nurse told her that the 8-month old baby had been born prematurely with neonatal abstinence syndrome as a result of her birth mother using drugs during her pregnancy. She had weighed under two pounds. She was taken into state custody when she was 3 months old, and had been receiving treatment in the hospital for five months without one visitor coming to see her. She was destined to end up in the foster care system until Liz stepped in. Liz started visiting Gisele every day after work and soon developed a strong connection with the tiny infant. Soon, she applied to become her foster mom. “She was behind developmentally, and I wanted to get her out of the hospital and get her thriving,” she explains. Initially, Gisele’s birth parents came for supervised weekly visits, but ultimately their parental rights were terminated after they were deemed incapable of caring for Gisele. As no other family members were found who could care for the baby, Liz stepped in and applied to officially adopt her. Family members, co-workers, and friends all helped support the pair and pretty soon, Gisele’s development started to catch up with other babies her age. 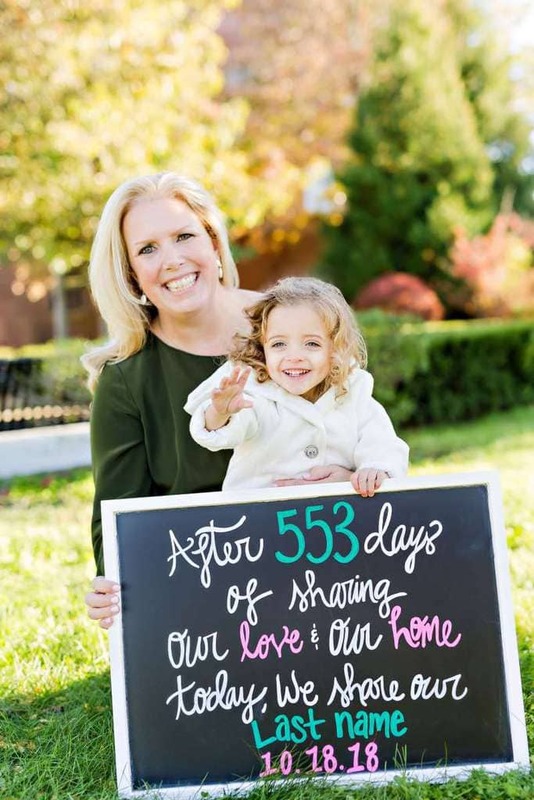 On October 18 of last year, Liz Smith’s dream became official: The adoption was approved, and Liz was presented with legal documents certifying that she was now the girl’s mother. 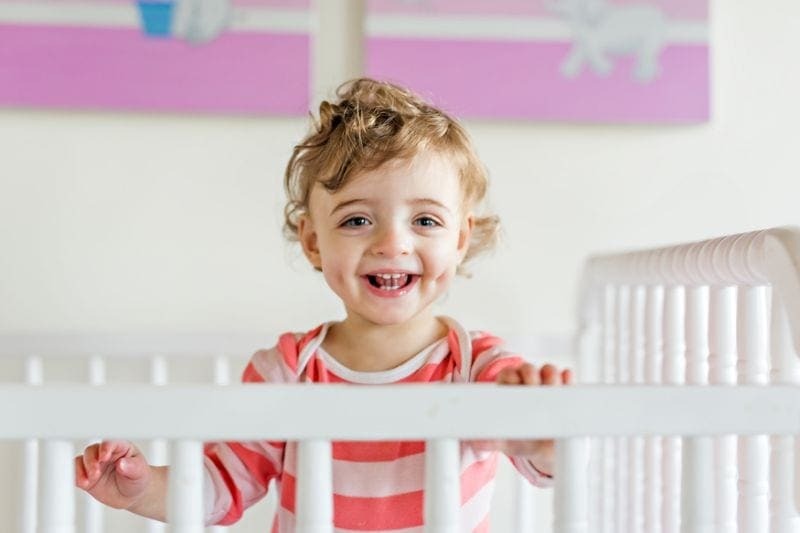 Now Gisele is two years old, and while she still has to use a feeding tube occasionally, she’s become a bubbly, active, happy little girl. It’s plain to see that her life has been changed forever thanks to the kindness and love of her adoptive mother.